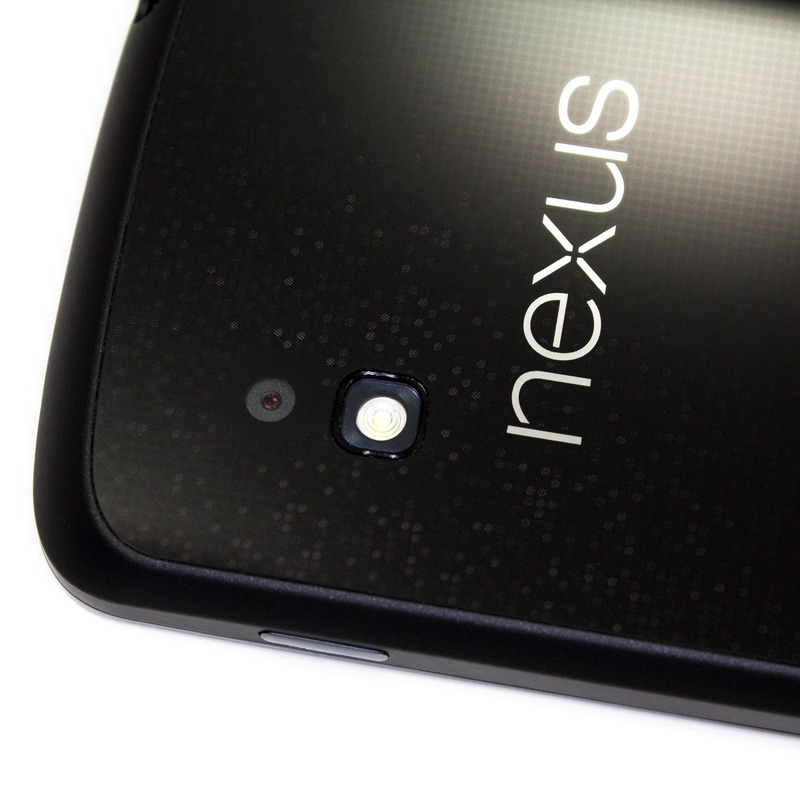 Have you been chomping at the bit to figure out when you'll actually be receiving that Nexus 4 or Nexus 10 from the Play Store that you're definitely going to buy? Well, here's your answer, straight from Google: orders will begin for both on the 13th, and those orders will start shipping the same day. No pre-orders will be taken. So, if you go for overnight shipping, you could theoretically have sweet Nexus goodness the very next day - November 14th. To put an asterisk on this statement, if your country has the Nexus 4 / 10 set for release on the 13th, too, the above probably applies to you, as well. We can't say for certain, though. There you have it, so mark your calendar for Tuesday.